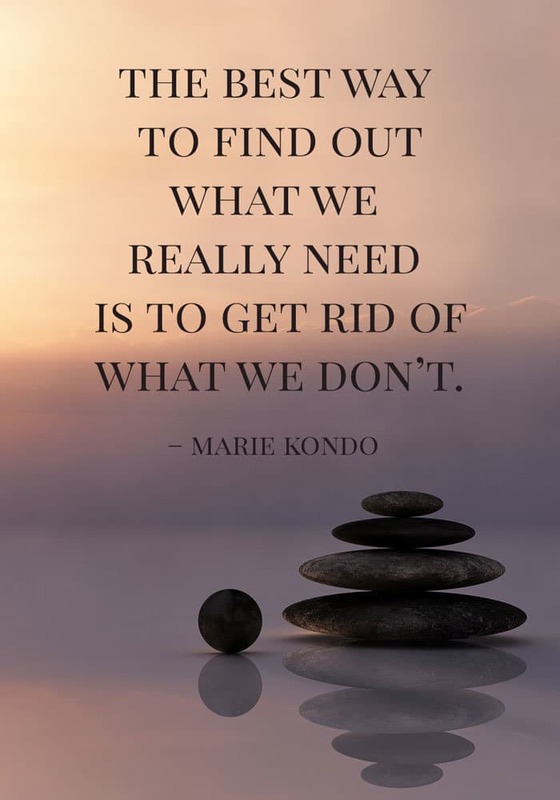 Marie Kondo is a world-famous tidying expert, and her tips for tidying your home have changed the lives of millions of people. 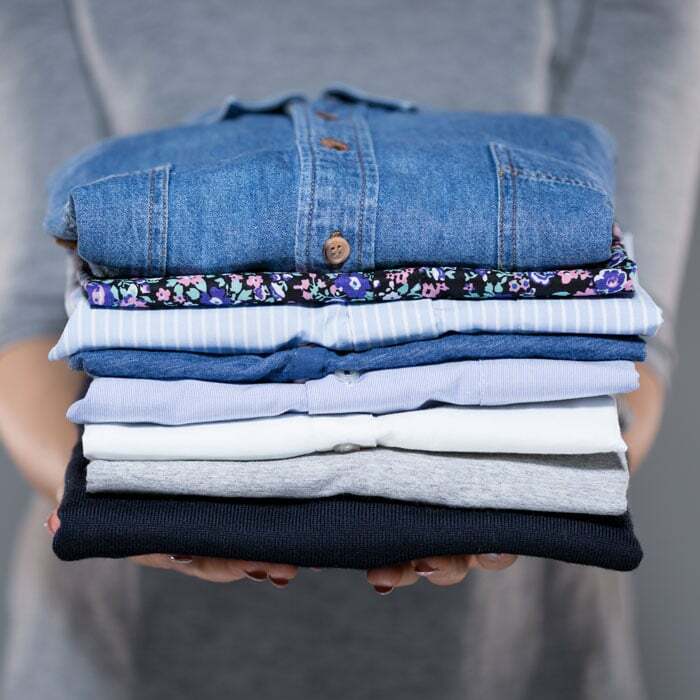 For those who have already worked through the Konmari method, or are looking for a few daily tips from this expert are in for a treat! Marie Kondo began her tidying consultant business as a 19-year-old university student in Tokyo. Today, Marie is a renowned tidying expert helping people around the world to transform their cluttered homes into spaces of serenity and inspiration. The Marie Kondo method is teaching that if you properly simplify and organize your home once, you’ll never have to do it again. The KonMari Method™ encourages tidying by category – not by location – beginning with clothes, then moving on to books, papers, komono (miscellaneous items), and, finally, sentimental items. Keep only those things that speak to the heart, and discard items that no longer spark joy. 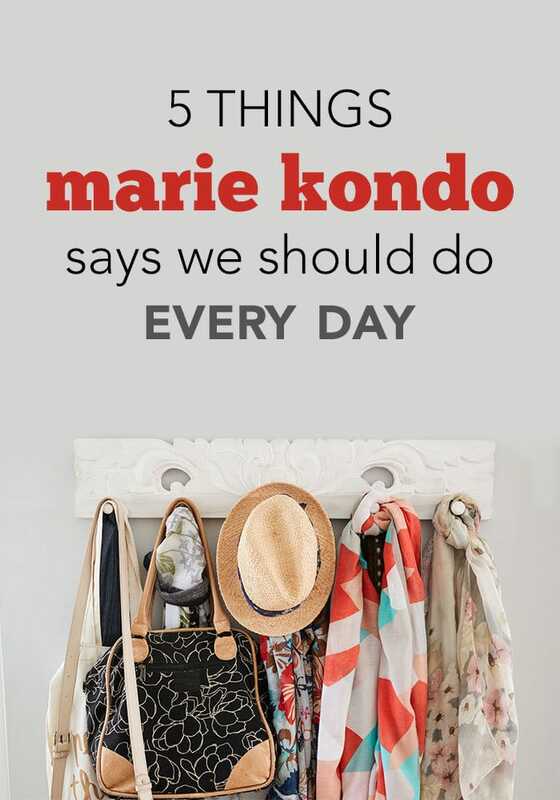 Here is a list of five things Marie Kondo believes you should be doing every single day to bring joy to your home. There are a number of different ways to purify your home. This is especially important when tidying areas of the home that have been stored away for a while, or spaces that don’t get much airflow. You can purify your home by opening a window and letting in a fresh breeze. 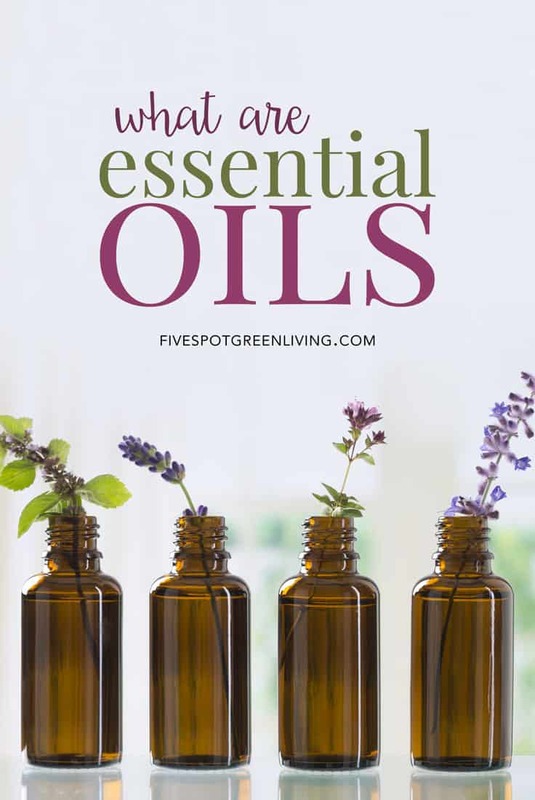 If it’s too cold to open the windows, try burning incense or diffusing essential oils into your home. The Enlighten Diffuser looks good enough to have out when you have company and is durable enough for everyday use. It has several lighting options and includes a remote control. It works great in spaces up to 200 square feet. 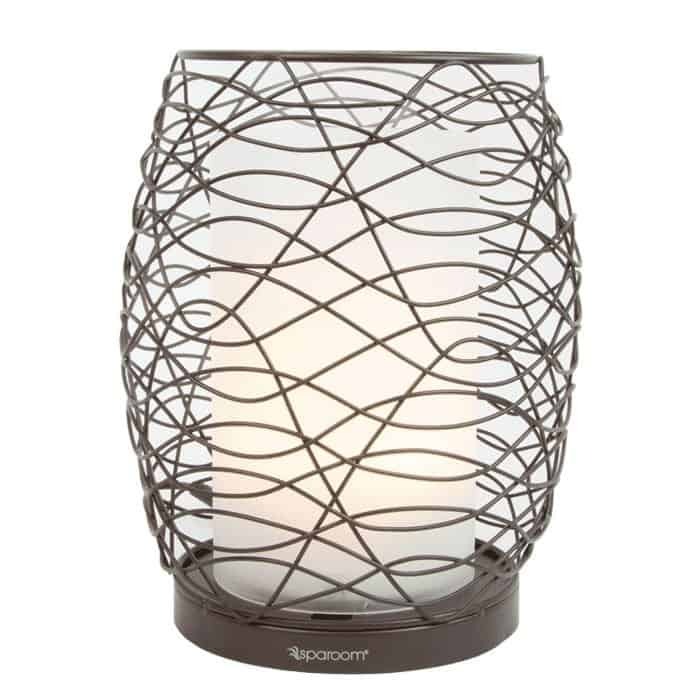 The flickering light option can be perfect for setting the mood and enhancing any atmosphere. Get your Enlighten Diffuser today! You may be familiar with the concept of thanking items for their service before discarding them. However, Marie Kondo believes that your gratitude should extend beyond discarding. When you go to put away your purse or put something away, thank it for serving you. By sharing gratitude with these items, you will take better care of them because they will have more meaning. When you take something out, it’s important to put it back where it belongs. 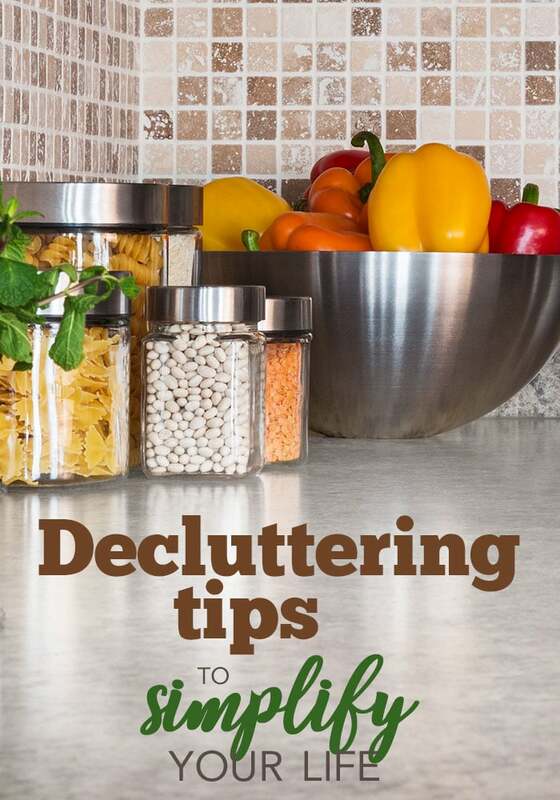 This will help create a piece of mind and help you keep your space free from clutter. When you are done using an item, put it back in its dedicated space immediately to avoid filling your home with clutter. In our home, we are constantly looking for something because it doesn’t have a “home”. This method works so well so we always know where to find things. Otherwise you waste so much time and energy looking for things and making more of a mess. You may need to take extra time to put things away, but you will appreciate it in the long run. And it may involve a bit of reminding to others in your home, but eventually they will get used to it and just do it automatically. It is helpful if you involve the entire household in this practice. According to Marie Kondo, one of the best times of the day to start tidying is in the morning. In her words, this is when the air is “sharp.” By starting your day off tidying, you will set the mood for the rest of the day. If you have small children in the house, you may not be able to keep your home completely tidy, and this time in the morning can be used to help clean up the mess. Marie Kondo ends her day by tidying up in the evening. 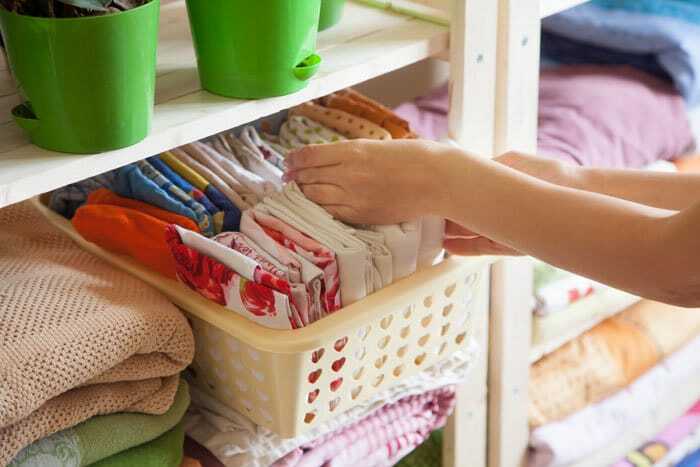 This is the perfect time to tidy because this is when you will usually change your clothes and prepare for bed. 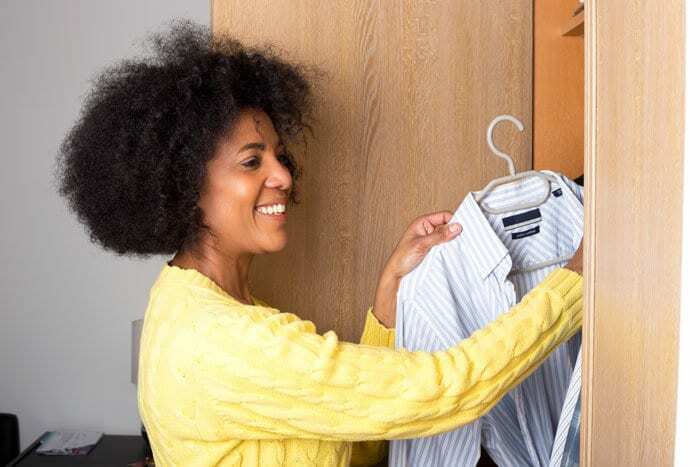 By ending your day with one last tidy, you are ensuring that your house is in order for the morning and that everything is back where it belongs. Getting in the habit of doing this each night will help you start your morning on the right foot, and give you the opportunity to catch up on anything that you may have missed during the day. I find it’s so nice to come downstairs in the morning to a clean kitchen. I feel so refreshed and not stressed. It’s not easy to do and I definitely don’t get the kitchen clean EVERY night, but I certainly try to do it as often as I can. One thing that helps me accomplish this is by having the whole family chip in after mealtime. 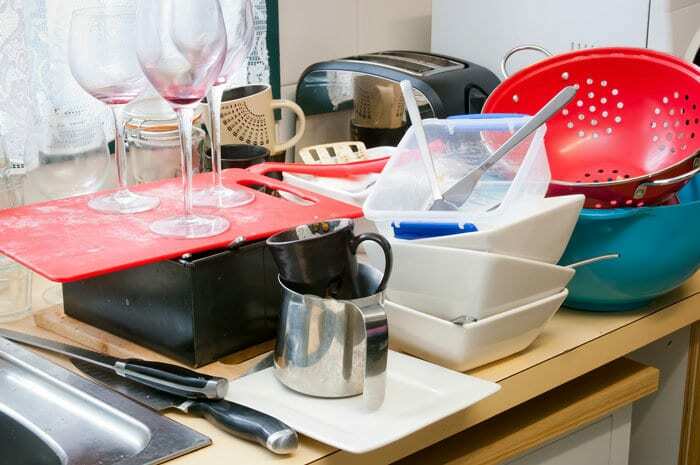 If everyone has a small task, it makes the cleanup much faster. EVERYONE is making the mess – why should just the parents (or one parent) clean it up? You can make it part of the kids’ chores as well. When my kids keep on top of their chores, they earn allowance. My 6 year old unloads the dishwasher as part of her kitchen chores – she puts away the silverware and all of the unbreakable plates and bowls and stacks the breakable things on the counter for me to put away. This makes it so much easier for me to the load the dishwasher with the dirty dishes that have been cleaned from the table. 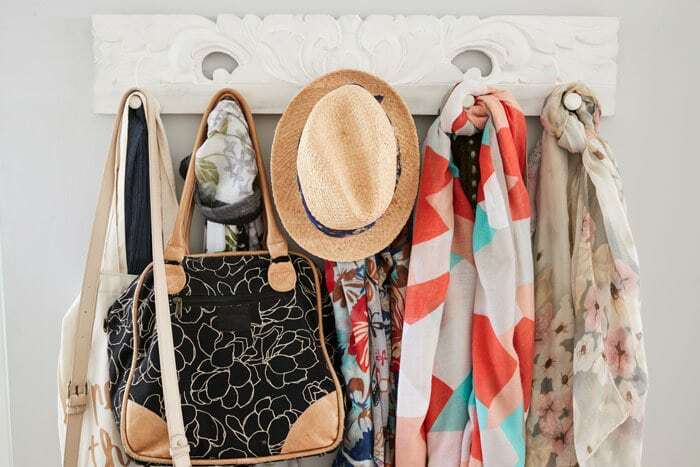 Marie Kondo’s method isn’t just about tidying your home. It goes far beyond cleaning and focuses on the concept of sparking joy. I hope these tips have helped bring joy to your home, and are ways you can do that each and every day. I like the idea of only keeping items that spark joy – it makes sense. If they don’t make you happy then WHY keep the items in the house? It just creates mess and clutter and then we can’t find things we need. 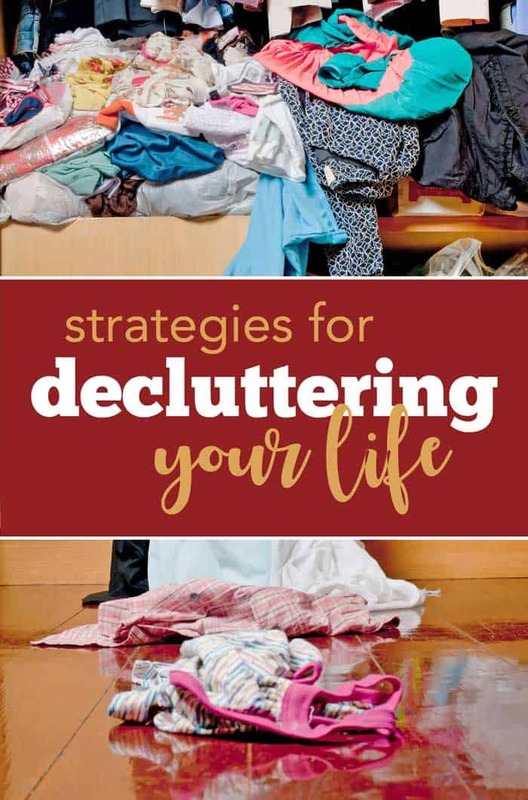 I can’t tell you how often in the past my husband and I would need the most simple item and couldn’t find it because of our clutter. I’ve been working on getting rid of our clutter and keeping it neat, especially in the living areas. My main issues are the sentimental items from my parents. I find it hard to figure out what to do with those things that were my parents. But, as long as I keep looking at them as items that make me happy and not items that are purely sentimental, I can get through those boxes. One box at a time. Thanks for sharing those tips for keeping a tidy house! I will tidy up before I leave the house this morning!! Great tips! I always like this method, especially since I am a morning person and even doing small tasks in the morning makes me feel like I had a productive day. Thanks for breaking this down: I’ve been wondering what all the Kondo hype has been about, and haven’t had time to really follow it. These are great practices, and anchored in gratitude to God, would change the way we view everything. Oh my goodness Michele – absolutely! Thank you for that. 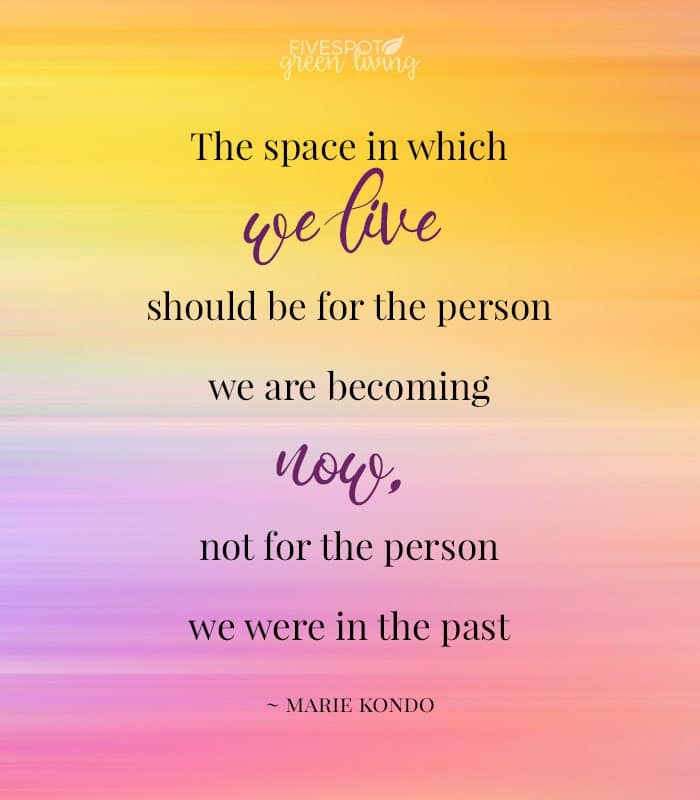 Great distillation of Marie Kondo’s advice! The Netflix series is fun to watch, isn’t it? I read the book several years ago, but watching the series has made me want to work again at tidying up.